We’re on the verge of starting to process our 2017/2018 campaign of organic juice. All indicators are promising a very interesting season with many big forces in play that will influence the market. In the conventional main market, there is on one hand the impact of hurricane Irma which went straight through the citrus corridor of world’s second biggest producer Florida, without question this has caused serious damage to a growing region that has already been suffering for the last decade with declining production as a result of citrus greening. 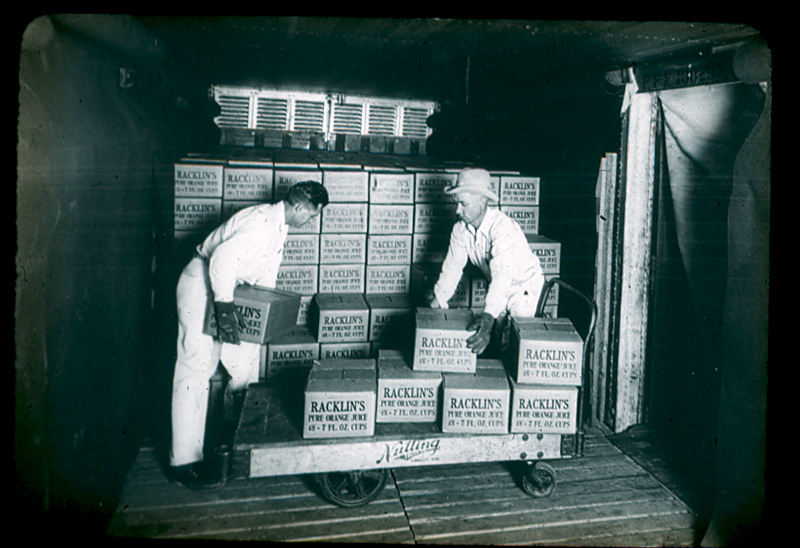 Simultaneously consumption of orange juice has been in a slump for many years in a row. Why? is it the calories? is it the fact we don’t have time for a proper breakfast with the family? Then on the other side you have the growers, producers in countries like Brazil, Mexico, which see an opportunity to fill the gap Florida leaves behind, however also understanding the consequence of further price increases will only further deteriorate the orange juice consumption? is it indeed best strategy to sit tight and collaborate to work through this season? There is also a point to be made about the lack of innovation in the orange juice industry, good old orange juice has been surpassed by a tsunami of spectacular beverage innovation. The success of this segment is a crystal clear message that consumers want clean labels, health, transparency, freshness and a genuine “feel-good”. Quite a number of the innovators out there have proven that consumers are more than willing to spend $$ on their beverages….as long as it meets their criteria.  From our crystal ball, we foresee an ongoing strong push towards more organic, secondly we expect to see coldpressed orange juice take a couple of major steps forward in becoming a very common item out there. Yes indeed coldpressed as never heated, as in same quality you enjoy at home when you squeeze your own fresh oranges. Nothing beats it. 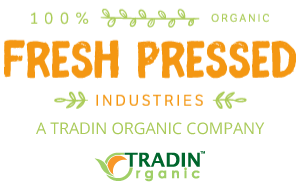 Check in with us at Fresh Pressed Industries for more information on our organic (cold pressed) orange juice capabilities.